HONOLULU – Gov. 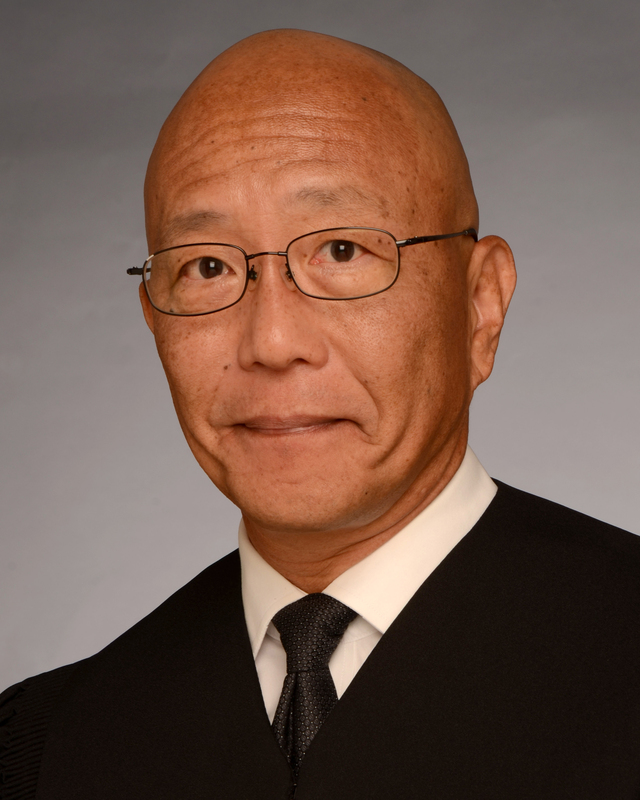 David Ige has nominated Judge Keith K. Hiraoka, 59, to serve on the Intermediate Court Appeals. The position has been vacant since Associate Judge Lisa M. Ginoza was elevated to the position of Chief Judge on the Intermediate Court of Appeals in April 2018. Hiraoka is currently a Judge on the First Circuit Court, State of Hawai‘i. He has practiced law in Hawai‘i since 1983. In recent years, his primary areas of practice have been insurance coverage and representing attorneys, accountants, realtors, and other professionals in legal matters. Hiraoka has tried cases before juries, judges and arbitrators, participated in mediations and briefed and argued appeals before the Hawai‘i Supreme Court, the Intermediate Court of Appeals and the federal Ninth Circuit Court of Appeals. Hiraoka is a 1980 graduate of the University of Hawai‘i at Mānoa. He earned his Juris Doctorate from the University of California, Berkeley’s Boalt Hall School of Law in 1983. “Keith was the most qualified applicant and the right fit for this position. He has years of experience, legal and analytical skills, and will complement the other judges on the Intermediate Court of Appeals. I’m proud to submit his name to the Senate,” said Gov. Ige. “I am honored and deeply humbled that Gov. Ige has given me the opportunity to be considered by the Senate to serve on the Intermediate Court of Appeals. My goal is to continue to serve the public to the best of my ability as a member of the Judiciary,” said Hiraoka. Hiraoka was selected from a list of six nominees provided by the Judicial Selection Commission. Gov. Ige personally interviewed the nominees and sought input and guidance from former Supreme Court Justice James Duffy and the legal community before making his selection.